Our friendly and experienced nurses will create an individualized skin care plan specifically designed for your skin. Our team of doctors, nurses and aestheticians work closely together to provide you with many different treatment options which help you achieve fresher and smoother skin. Our cosmetic solutions are designed to address all areas of the body so that you look as young as you feel. 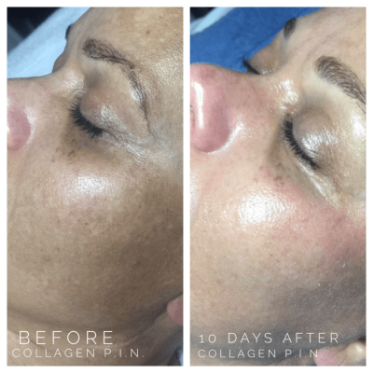 To learn more about what microneedling is and all that it entails, check out our helpful blog for more in-depth information. Face, neck and/or around the eyes, as well as scars and stretch marks on other parts of the body. For maximum results, 3-5 treatments are advised. 30-60 minutes depending on the required treatment and anatomical site. After the procedure, the skin will be red and flushed in appearance, similar to a mild or moderate sunburn. You may experience skin tightness and mild sensitivity to touch on the area being treated. These are normal effects of the treatment and generally last 8-24 hours. After 3 days, most visible redness will be resolved. 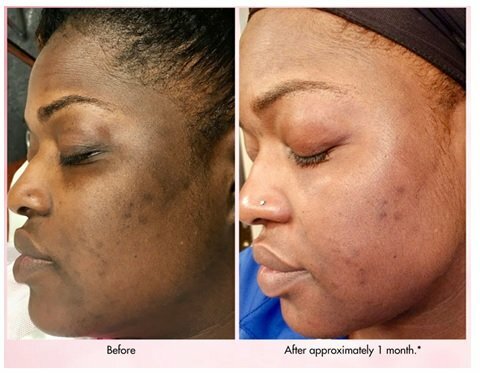 At Advanced Dermatology Center, our uses state-of-the-art equipment and techniques to ensure the best results. We work closely with patients to come up with individualized plans centered on their goals and needs. Contact us for a free consultation* with one of our Cosmetic Nurse Specialists at our cosmetic dermatology practice in Burbank. *Free consultations do not cover doctor visits, most major PPO insurance is accepted.